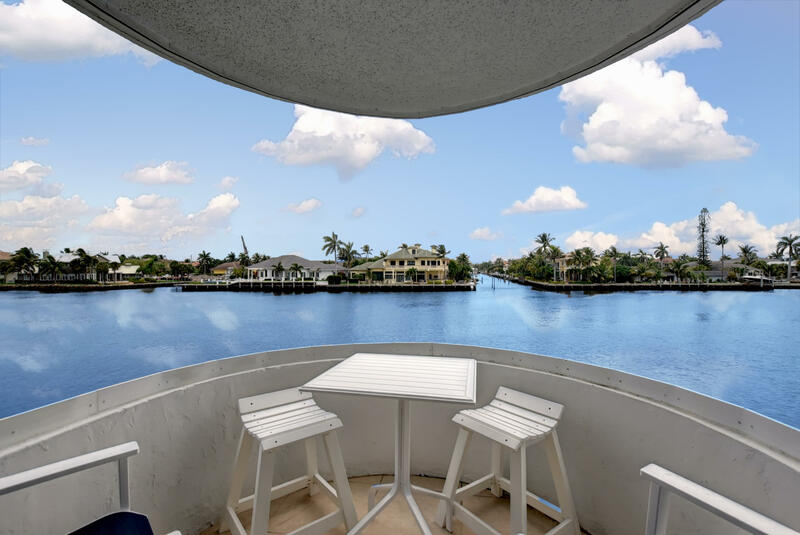 All COASTAL HOUSE homes currently listed for sale in Delray Beach as of 04/21/2019 are shown below. You can change the search criteria at any time by pressing the 'Change Search' button below. "WOW- Finally a condo with SW exposure and two balconies with FOREVER VIEWS from EVERY ROOM! The 01 stack is the most desirable in the building. You will feel like you can dip your feet in the water. Spacious balconies gravitate you to come outside and enjoy the views and sunsets. Hurricane Glass and Doors, Washer and Dryer in the unit, Covered Carport parking. Deeded beach access just across the street and Plenty of parking for Guests. 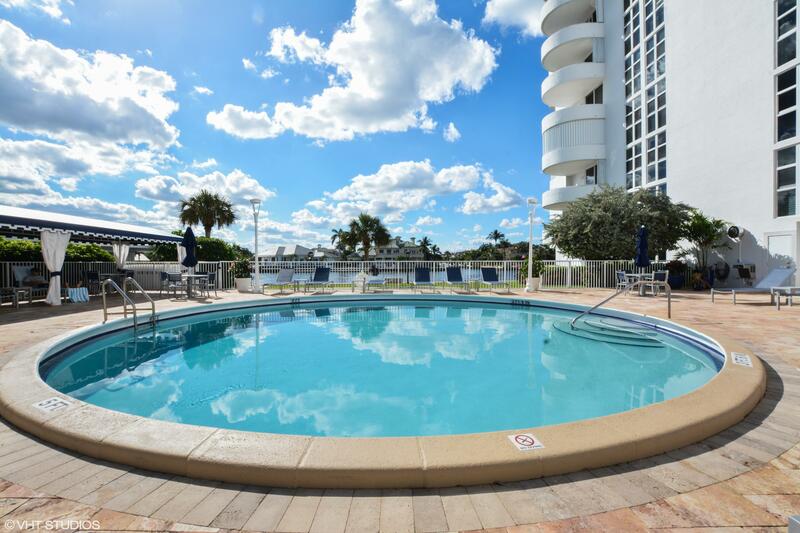 Each unit in the building has additional storage, a beautiful community pool overlooking the Intracoastal, and a putting green, exercise room, security, and onsite manager. No Leasing. No Pets. THIS IS THE BEST UNIT IN THE BUILDING. HANDS DOWN. The unit is being sold Furnished (Z Gallerie) with all TVs and Sonos sound bars included too." "This fabulous first floor residence features stunning updates from top to bottom! Upon entering this sleek unit you're welcomed by polished porcelain floors, crown molding, smooth ceilings (no popcorn) and contemporary, neutral decor. The living area features a custom built-in entertainment center with french doors leading to the designer office. The kitchen features granite counters, SS appliances with clean white cabinetry. The bathrooms are finished with custom vanities, tilework and hardware. The office / guest suite includes a contemporary hidden Murphy bed to optimize space. The oversized balcony is surrounded by lush, tropical landscaping for optimal privacy. This stunning residence is a must see!"